Sometimes, for me, it feels as though reading is similar to eating. We consume books, pull ourselves through plot lines, turn the pages, then the back cover and move on to something else– the next meal. Listening to a book or poem can slow us down and even allow us to concentrate and take small bites. There’s nothing more fantastic than another convenient way to soak up poetry and stories. 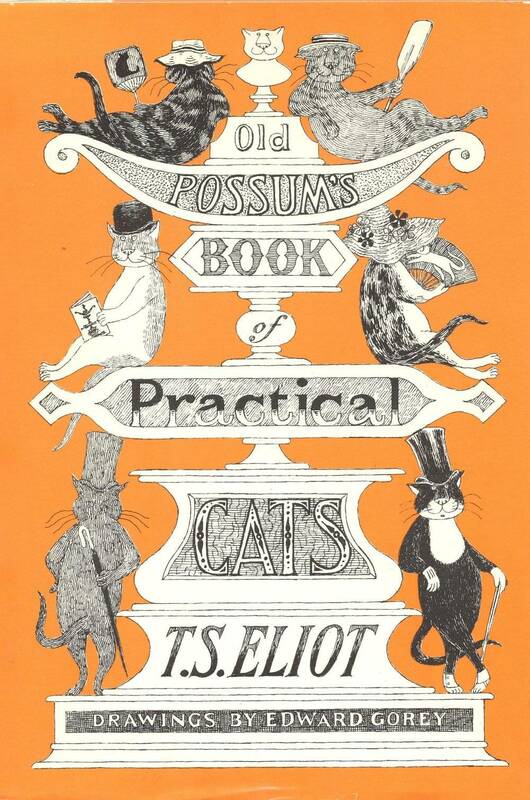 You might remember the childlike light-hearted poems all about cats and cat culture, which would eventually lead to a musical and a series of online cat images. Maybe you’re looking for something more serious. There’s always T.S. Eliot’s famous “The Love Song of J. Alfred Prufrock,” as he reads it himself. 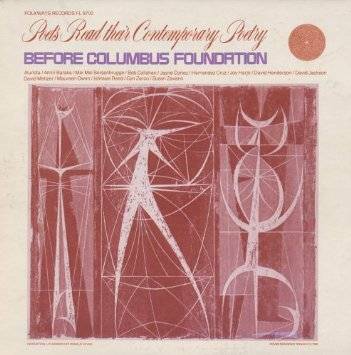 Here you can find Amiri Baraka’s fantastic voice as he reads his poem “Dope” and Jayne Cortez’s spoken word power as she reads “For the Poets.” Really, these pieces are meant to be heard. 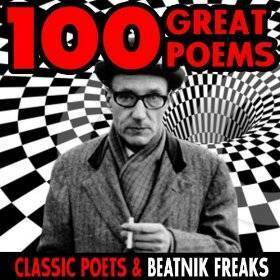 On 100 Great Poems– Classic Poets and Beatnik Freaks, you can experience Rita Dove’s poem “Parsley” or Sylvia Plath’s “Leaving Early.” This collection so varies, each track should be enjoyed, repeated, and deeply considered. Such an awesome treasure to find. 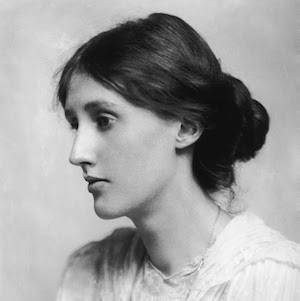 On the Virginia Woolf page, you can find a wide selection of Virginia Woolf’s work, including her short stories and Mrs. Dalloway. Few people realize how poetry isn’t the only genre worth speaking. Finds like these bring up new questions about spoken reading. Book Riot authors have considered this before in different ways, and we probably won’t ever be able to completely soak in the strength and beauty of writing without hearing it. Think about this: How does listening to writing affect you? Does the experience of reading change when you read on your own, in silence, processing it internally, or when you listen to it out loud, hearing the words along with anybody else in the room? Did you know that Book Riot has a YouTube channel? We do. It’s new and we are having fun with it. Check it out here. Sign up for Audiobooks to receive the latest from the audiobooks world. Thank you for signing up! Keep an eye on your inbox. Follow Book Riot on Instagram for books. Obviously. Can't get enough? Good. Cos we've got enough Podcast material to keep you occupied for roughly 2 years and 147 days.